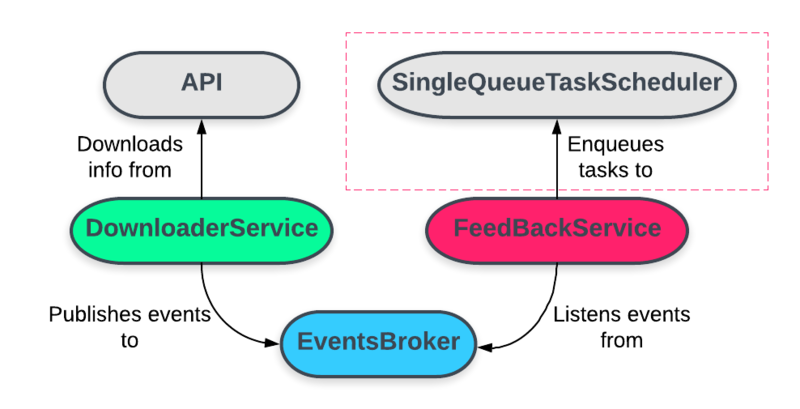 We give you some tips and tricks to master asynchronous programming based on our experience developing RiftGG. 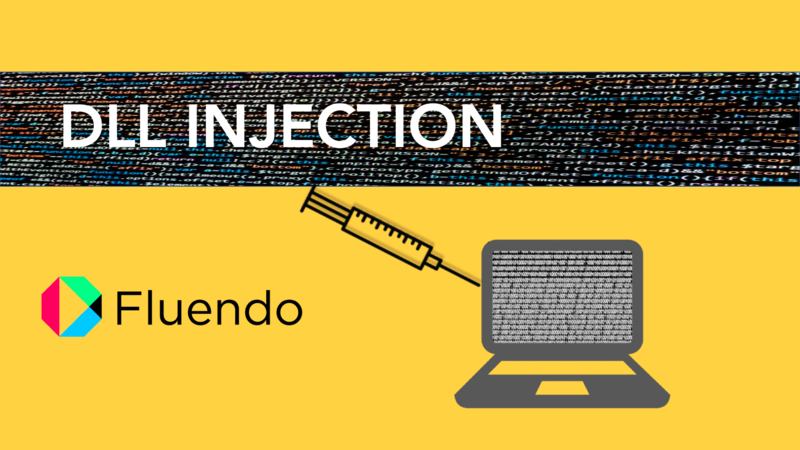 DLL injection is a technique used for executing code within the space of a program, by forcing it to load and run a dynamic library that was not considered by its original design. Learn more about this technique. Aug. 31, 2018, 11:29 a.m.
Fluendo includes FFmpeg libraries licensed under LGPL. Support to any codecs using GPL licensed software was disabled, so it can be used to create proprietary software without GPL restrictions. Aug. 16, 2018, 5:41 p.m.